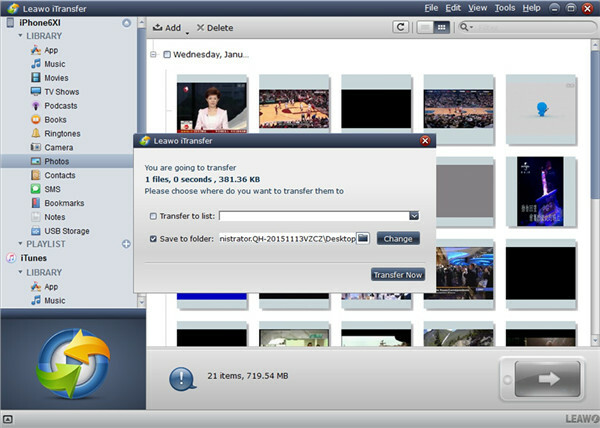 It is a common task for users to organize pictures on Windows or Mac . 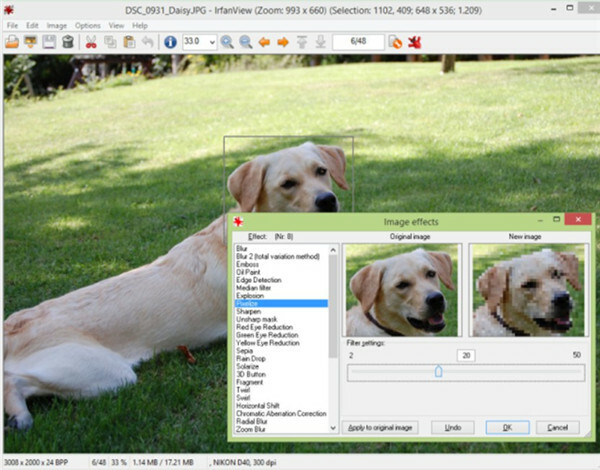 Therefore, to manage photos on computer in an efficient way has become more important for users to save time. Many users expect to own best photo viewer for Windows or best image viewer for Mac. If this is just your demand, you can check the contents in this tutorial to view some of them. When it comes to choose the best Windows 10 picture viewer, you may be confused by various programs with similar photo managing features. 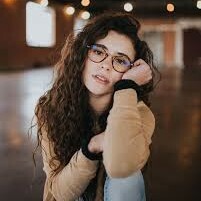 Here I would like to recommend you some of them with brief introductions and their screenshots. 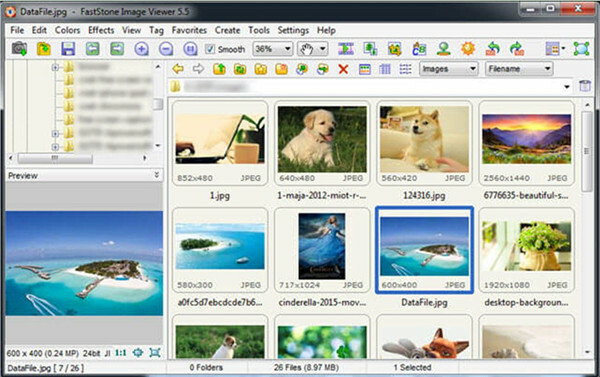 IrfanView is one best image viewer Windows 10, which can help users to manage pictures on computer without of charge and quickly. 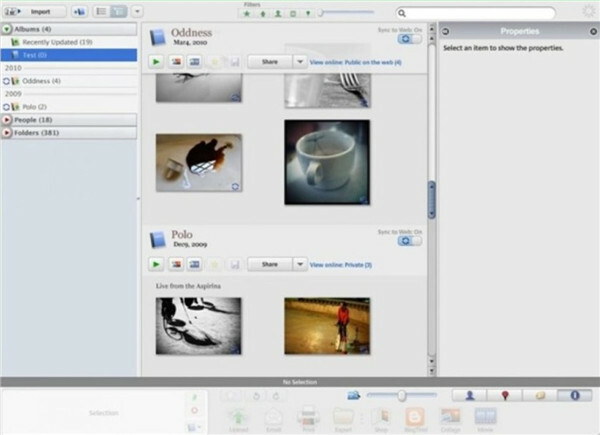 Its features make users pleased and you can use it to edit pictures, create slides show and process photos in batch. Nomacs is also one best free photo viewer for Windows 10, which has various features and functions for users to make use of. 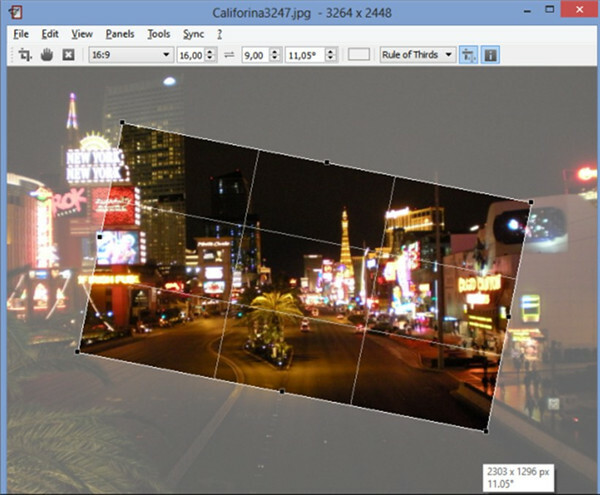 It can support almost all formats of images, such as RAW and PSD pictures. You can realize this Windows 10 photo viewer download by visiting its official website. 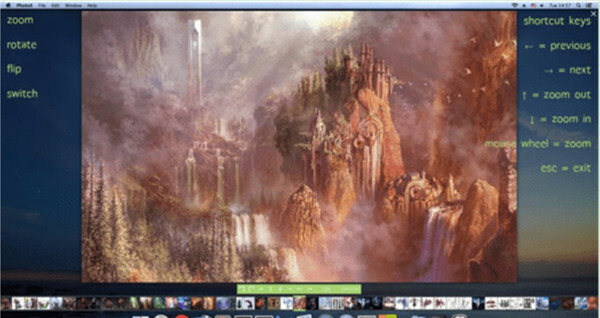 FastStone Image Viewer enables users to check out and manage their pictures simultaneously. 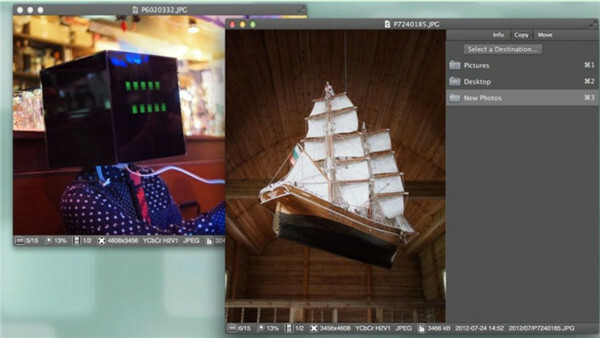 Its built-in image editor adds charm to this best picture viewer for Windows 10. Honey is one basic third-party photo viewer app for Windows 10, which is quite similar to Windows Photos Viewer in functions and features. Users can take advantage of it to do editing and add bookmarks to the photos as well. There are also many Mac users who are fond of using iOS system. After you have known some fast image viewers for Windows 10, now let’s continue to read how to view pictures on Mac with good tools. Sequential’s interface is very good-looking and this best image editor for Mac allows users to manage almost all formats of pictures, such as jpg, PNG, GIF and etc. As for CBZ and CBR formats, it can also open them and enables users to view them easily. When it comes to how to view photos on Mac, PhotoX may be a good choice for you. You can use it to scroll pictures with slide arrows just like in Windows. This best free photo viewer can help you a lot in viewing conveniently. If you are confused on what is the best way to organize photos on Mac, Picasa can assist you to get rid of this issue. It can perform well on Mac for you to view images and you can begin a slideshow with just one click to check out your photos. How to view pictures on Mac has become a common issue for Mac users, and Xee can be a good assistant tool for users to deal with it. The interface of it is quite minimalistic. Now you can pay $4 to download it from the Mac app store to begin your Mac photos management trip with this magic software. When your iPhone is loaded with many photos, its performance may decrease, which may influence your user experience to a great degree. In order to deal with this issue, you actually can transfer photos from iPhone X to Windows 10 to check out your pictures on computer with the image viewers listed in Part 1. As for the functions of Leawo iTransfer, I would like to tell you that it can transfer various kinds of files, which is very accurate and efficient. It will not let you down if you use it to do transfer tasks. Now let’s begin to see how to reach the aim of photo transfer from iPhone X to Windows 10. Find a proper USB cable and then connect iPhone X with Windows 10 computer. Run this software on computer, and it will show your iPhone X info in the main interface. Move to click on iPhone icon in the left side of the interface and then hit the tab of “Photos’ under the menu of “LIBRARY”. Afterwards, choose the pictures you want to transfer to Win 10 computer. In the next screen panel, put a checkmark beside the “Save to Folder”. Click on the “Change” button to find a location on Win 10 computer to save the exported photos from iPhone X. Finally, you can click on “Transfer Now” on the panel to begin the transferring process. This procedure only will consume you a few seconds. After that, you can download and install the best photo viewer app on Win 10 to manage your iPhone X images. You will become keen on iTransfer after you try it.